Many people equate eating sugar with the development of type 2 diabetes, and in an attempt to be healthier choose sugar-free diet products instead. Imagine the irony if those diet products actually contained substances that cause an increase in fasting blood glucose levels and contribute to the onset of diabetes. Now stop imagining, because this isn’t just a fantasy … it’s the disturbing result of a newly published study. A new study using mice as models showed that two additives often put in everyday foods to enhance flavor and reduce calories can actually cause an increase in fasting blood glucose levels, and contribute to the onset of diabetes. The toxins in this startling new study are aspartame and monosodium glutamate (MSG), and the evidence is stacked against them both. The research showed that aspartame alone can cause an increase in fasting blood glucose levels and reduced insulin sensitivity. But when the two additives get together, they become partners in crime and cause an elevation in both weight and fasting glucose levels. This is the first study ever to show the hyperglycemic effects of chronic exposure to a combination of these common food additives. Indeed, the consumer must exercise caution, as many mass-market foods contain both aspartame and hidden MSG – the perfect combination for diabetes development. Many conventional nutritionists will actually recommend artificial sweeteners like aspartame as a smart choice over sugar, especially for people with diabetes, but you should know that, as a result of its unnatural structure, your body processes the amino acids found in aspartame very differently from those in a steak or a piece of fish. Largely due to the unnaturally high ratio of this amino acid resulting in relatively dangerous levels, the amino acids in aspartame literally attack your cells, even crossing the blood-brain barrier to attack your brain cells, creating a toxic cellular environment of overstimulation called excitotoxicity. MSG is also an excitotoxin, and works synergistically with aspartame to create even more damage to your brain cells. This is one of the major reasons why I do not recommend taking isolated amino acid supplements. But the damage does not stay confined to your brain, as food additives like artificial sweeteners, high fructose corn syrup (HFCS), and MSG can lead you down a path of food addiction, obesity, diabetes and metabolic syndrome, while increasing your risk for numerous chronic diseases. Consider MSG, which is added to 80 percent of all flavored foods. MSG excites the part of your brain that’s in charge of your fat metabolism and storage, and has even been shown to scar the hypothalamus gland, inducing what is known as hypothalamic obesity.i So while MSG is most known for its excitotoxic properties, it’s also used to fatten up mice in scientific studies. Yes, MSG is the perfect obesity drug. It’s speculated that the hormone leptin may be involved in weight gain, as those who consumed more MSG also produced more leptin.ii Researchers noted that MSG consumption may cause leptin resistance. The way your body stores fat is a highly regulated process that is controlled, primarily, by leptin. If you gain excess weight, the extra fat produces extra leptin that should alert your brain that your body is storing too much fat and needs to burn off the excess. To do this, signals are sent to your brain to stop being hungry and to stop eating. It is very important that your brain is able to accurately “hear” the messages leptin sends it, as otherwise you will continue to feel hungry and will likely continue to eat and store more fat. Leptin resistance occurs when your body is unable to properly respond to leptin’s signals, which means your body can no longer hear the messages telling it to stop eating and burn fat — so it remains hungry and stores more fat. This will not only contribute to your weight gain, but also increase your risk of many chronic illnesses, as leptin resistance plays a significant, if not primary, role in heart disease, obesity, diabetes, osteoporosis, autoimmune diseases, reproductive disorders, and perhaps the rate of aging itself. How does this all happen? By overexposure to high levels of the hormone, which is triggered by the typical American diet full of sugar, refined grains, and processed foods — including those that contain MSG. Similarly, one reason for aspartame’s potential to cause weight gain is because phenylalanine and aspartic acid – the two amino acids that make up 90 percent of aspartame — are known to stimulate the rapid release of insulin and leptin, which are both intricately involved with satiety and fat storage. Insulin and leptin are also the primary hormones that regulate your metabolism. So even though you’re not eating calories in the form of sugar, aspartame can stillraise your insulin and leptin levels. Elevated insulin and leptin levels, in turn, are two of the driving forces behind obesity, diabetes, and a number of our current chronic disease epidemics. It’s likely that the cumulative effects of food additives in a highly processed diet are in large part to blame for the rising rates of obesity in the United States and other developed countries. This includes not only MSG and aspartame, which the featured study showed work synergistically to cause even more health damage, but also other ubiquitous food additives like corn and sugar. Indeed, corn’s weight-promoting property is highly prized in animal husbandry where it is used to fatten up cattle before slaughter. Corn oil is commonly used in fried foods, which are notorious for their ability to pack on the pounds. But corn’s main deleterious effects come from high fructose corn syrup (HFCS), which is used in so many processed foods that it’s now almost impossible to avoid thanks in large part to the collusion between the food industry and government that serves to provide lavish subsidies to grow corn, which manipulate normal market forces. This startling statistic is another product of our increasingly nutrionally devoid, food-additive-laden processed diets. The number of kids treated in U.S. hopsitals for high blood pressure nearly doubled from over 12,660 in 1997 to more than 24,600 in 2006.v The researchers speculated that the biggest factor behind the massive increase is the corresponding rise in childhood obesity. Unfortunately, children often mimic their parents, and without a positive role model for healthy diet and exercise, may fall into the same traps that many adults are finding themselves in. But the key to remember is that swapping out your child’s regular soda for diet soda is not the answer… swapping out most processed foods for pure, healthy, whole foods is. Also an interesting study came out last month that showed rising rates of type 2 diabetes in Africa could actually encourage the spread of malaria. 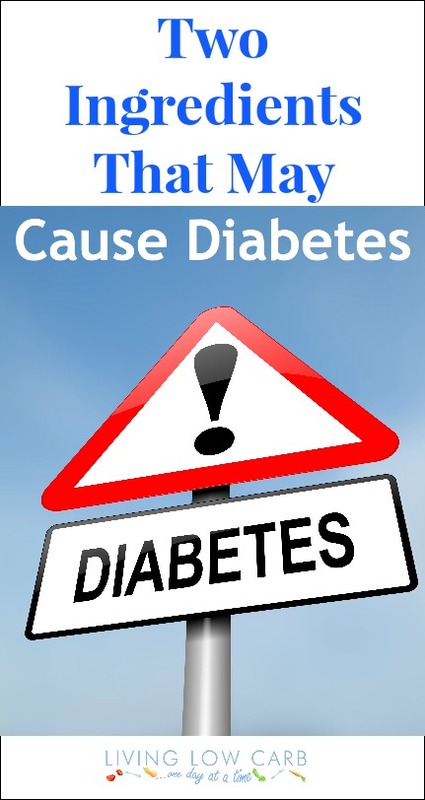 As diabetes rates rise, so do cases of hyperinsulinemia, or high levels of insulin in your blood. Insulin actually suppresses mosquito’s immune systems, which means that as more insulin enters the mosquito, their imune systems become less able to fight off the malaria infection, which means they are much more likely to spread malaria among humans. Every year, malaria results in about 1 million deaths—which is half as many people as are killed by HIV/AIDS annually. It is such an enormous problem in Africa that each African child has, on average, between 1.6 and 5.4 episodes of malaria feverevery year, so the fact that it could get even worse — because of the ill effects of eating a poor diet, which is increasing rates of type 2 diabetes — is an alarming prospect. 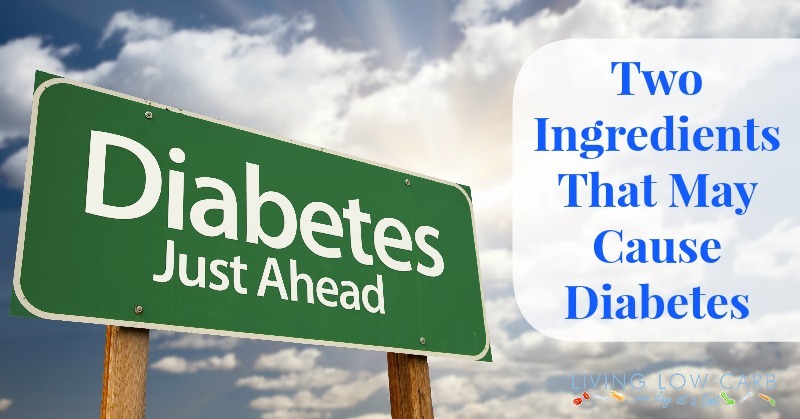 Did You Know Type 2 Diabetes is Nearly 100 Percent Preventable… and Reversible Without Drugs? Severely limit or eliminate sugar and grains in your diet, especially fructose, which is far more detrimental than any other type of sugar. Following my Nutrition Plan will help you do this without too much fuss.